Houses are been constructed faster than ever, from site to finished home in as little as six weeks. This makes it’s very important for buyers of “new builds” to have the work Inspected at critical phases. Buildings must be constructed according to local, state and federal codes, which are the minimum acceptable standards for habitability. Meeting the minimum standards does not ensure quality, because code does not address finish. 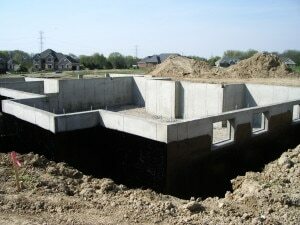 The quality of the work will depend on the job foreman and crews that work on the project. 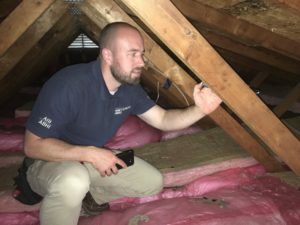 It is often too late to discover problems once the framing has been covered with insulation and drywall, which is why you need your own Inspector. Performed prior to the builder installing insulation and drywall. In this inspection, we look at the plumbing, electrical wiring and duct installations, the roof structure, the structural frame. 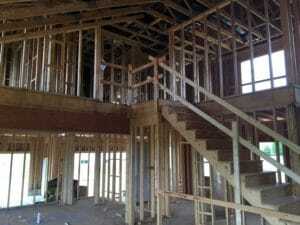 Before your walk thru with the builder. This is similar to a Home Inspection including all of the major systems, appliances, exterior and grading. Looking for unfinished or incorrectly installed components. 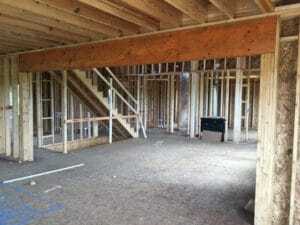 The final Inspection report serves as a “punch list” for the builder to correct prior to the closing.